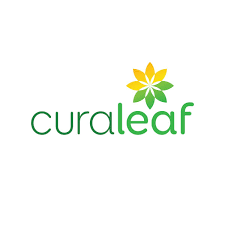 Massachusetts-based Curaleaf made its trading debut on the Canadian Securities Exchange on Monday after a $400 million private placement. The offering was boosted by “an amazing reception” from investors, CEO Joseph Lusardi said. The company’s listing follows the completion of a reverse takeover (RTO) of Lead Ventures. RTOs, which allow companies to go public by taking over a shell company with an exchange listing, has become the go-to path for many U.S. cannabis firms looking to tap into Canada’s public markets.